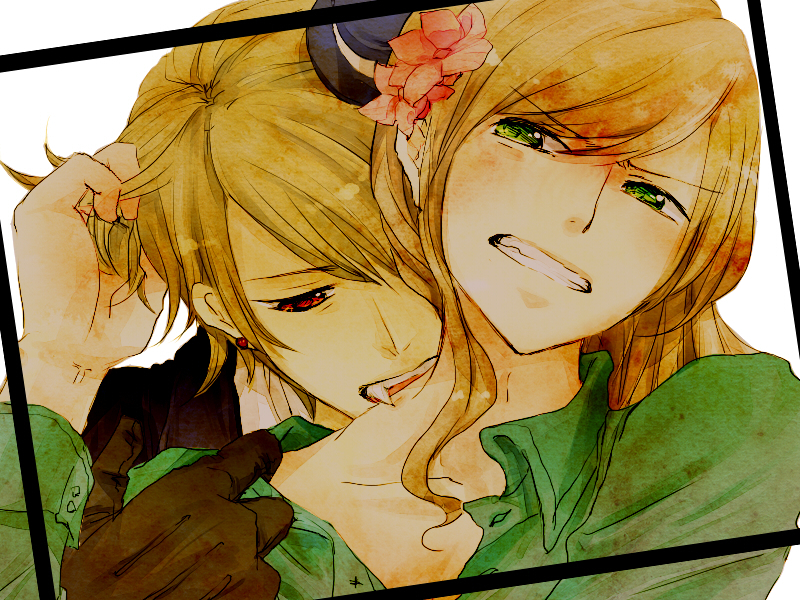 Romania x Hungary. . HD Wallpaper and background images in the Hetalia Couples! club tagged: hetalia aph romania hungary vampire kiss.